In Frank Capra’s It’s a Wonderful Life, an angel in training named Clarence comes back to earth to earn his wings by helping one man recognize his value in the world. The beloved classic is a reminder to all adults that every man matters and every angel has his own special way of helping those in need. 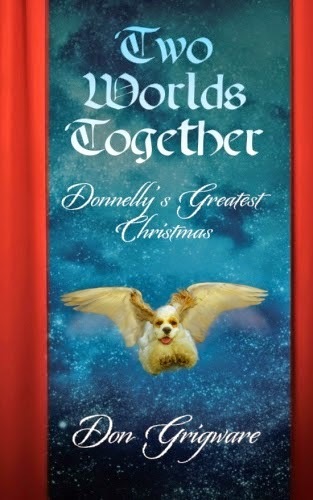 Author Don Grigware has written a new Christmas classic - this time for children - that follows the adventures of a sweet cocker spaniel-turned-angel named Donnelly as he overcomes his fears and learns what it really means to be a guardian angel. 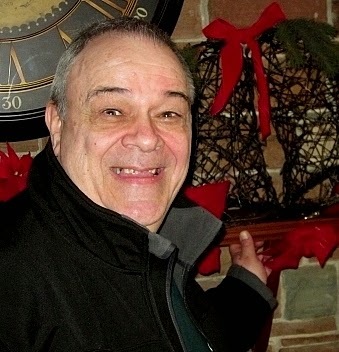 While alive, Donnelly had been Santa Claus’s mascot and most trusted assistant. All the animals loved him and everyone was sad to see their friend go. But now God has sent his newest angel back to the man who can best use Donnelly’s talents to help his old friends. In his first mission, Santa asks Donnelly to go to a strange land and find two new reindeer to step in for Comet and Cupid who have leg injuries and are unable to pull his sleigh. Excited to see the world, he sets out on his big adventure. But when he crosses paths with an unexpected villain named Vinnemous T. Wolf, the kindhearted Donnelly must look terror in the eye and find a way out while still coming through for Santa. Children have always had a special relationship with the animal kingdom and by identifying with Donnelly and his challenges they learn how to stand up for themselves and find the courage to do what’s right. They also learn that kindness counts and being brave isn’t always easy but there are times we must be to protect others. Two Worlds Together contains charming dialogue that makes reading it aloud a great deal of fun. The uplifting tale ends as Donnelly reaches a turning point and is the first book in Grigware’s trilogy (Parts II and III to be released in 2015). Told with childlike wonder, this sweet story will touch your heart whether you’re 6 or 80 or any age in between. What fun to go on this journey with Donnelly!